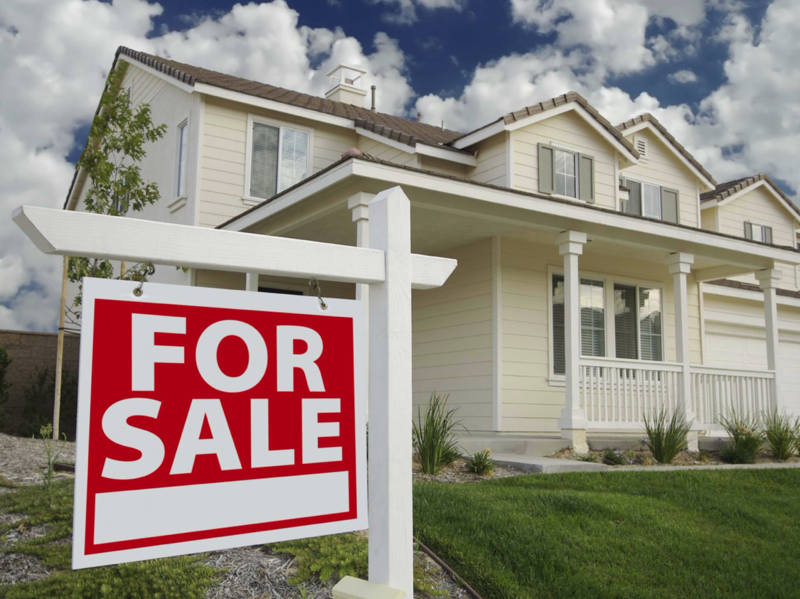 You might disagree, but I don’t believe you should treat your home as an investment. Yes, hopefully, it will appreciate over time. But you should buy it because you want a home, not an investment. Hopefully, this isn’t a surprise, but getting a mortgage requires a good credit score. It’s a good time to check your credit reports for errors and possibly invest in a few months of a daily credit score monitoring service. 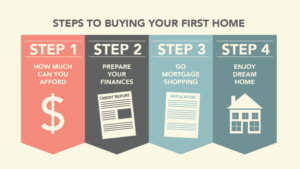 In addition to making sure your credit score is in order, you’ll also want to consider the cash you’ll need to make buying your first home a reality. 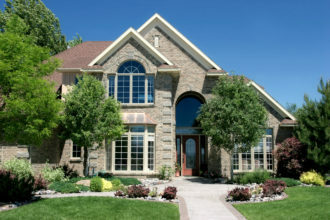 Of course, there’s your down payment — typically between 3.5 and 20 percent of the purchase price.